This entry was posted in United Kingdom, Where in the World Wednesday and tagged Brixton, Electric Avenue, England, London, UK, United Kingdom, Where in the World Wednesday, WITWW by lisafindley. Bookmark the permalink. 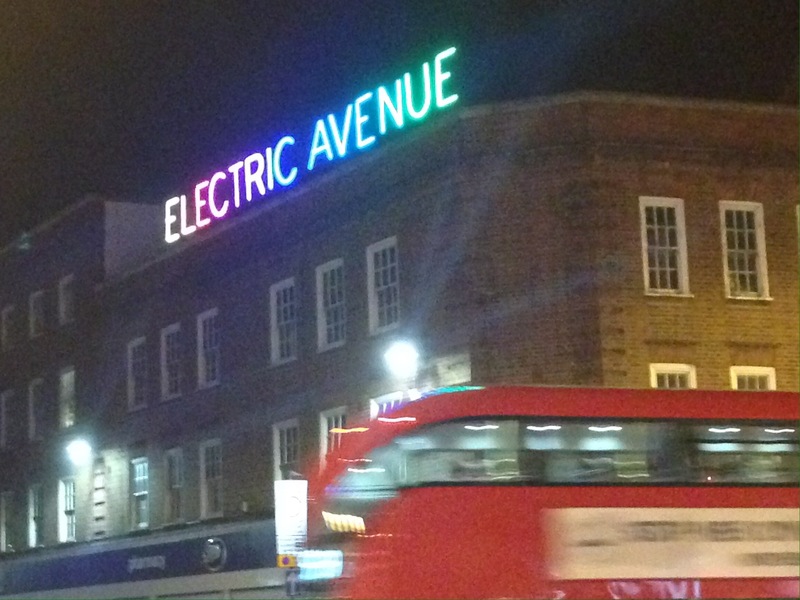 Fun fact: Electric Avenue in Brixton is so named because it was the first market street to get electric light. 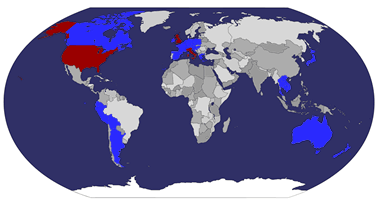 Nice to see this. Scranton PA calls itself the “Electric City” and it too has an Electric Ave. Only other one I’ve ever noted. Oh I didn’t know that; cool!